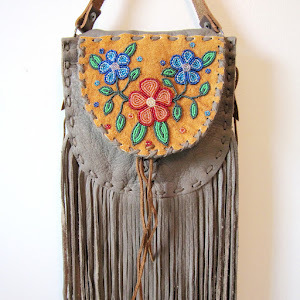 BEYOND BUCKSKIN: Misappropriation or Chic? Hello everybody! 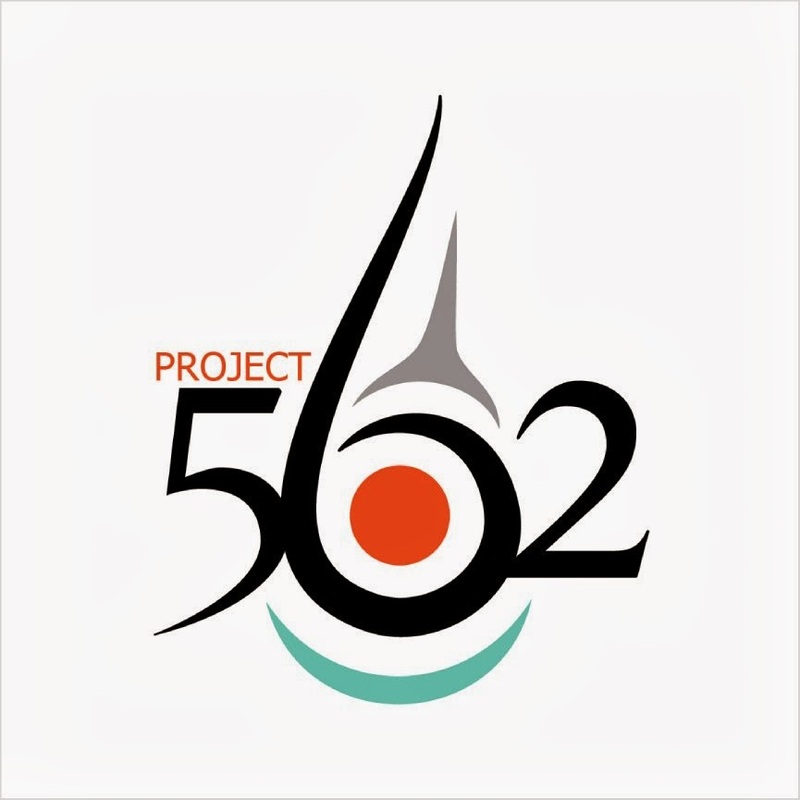 I just came across this radio episode that features three important perspectives on the Navajo/UO case. First up is Ben Shelly, the current president of the Navajo Nation. 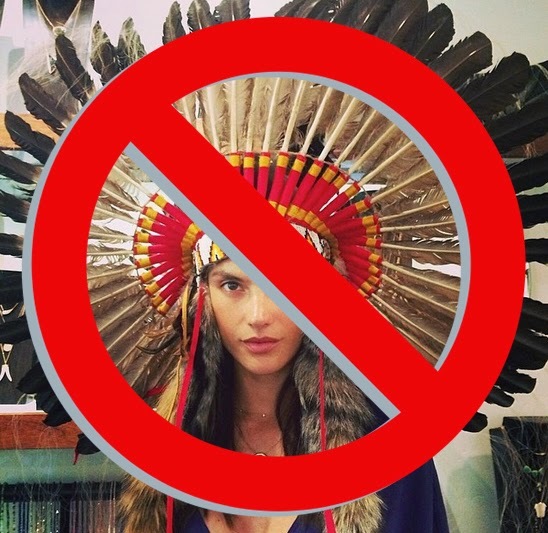 Then, fashion law professor Susan Scafidi weighs in (check out her site, Counterfeit Chic, where you can read her musings on cultural appropriation in fashion). Then we hear from FIT prof Guillermo Jimenez who discusses this topic from an international perspective. Hipster chic, or stealing? The appropriation of different cultures in American fashion is nothing new, from African prints to Mandarin collared dresses. Native American styles such as moccasins, beaded shirts, turquoise jewelry and fringe have also been appropriated since the 1960s and ‘70s, with Navajo tribal culture inspiring recent collections for mass market chains such as Urban Outfitters and high-end design houses such as Proenza Schouler. Do mass retail companies violate the rights of Navajo and other Native American tribes to produce their own, authentic merchandise? 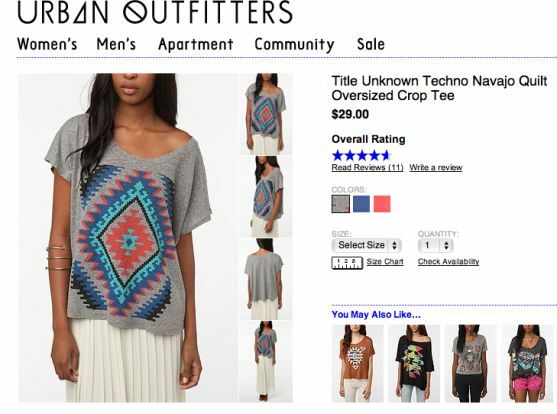 Is cultural appropriation just a part of fashion? Guillermo Jimenez, professor of International Trade and Marketing at the Fashion Institute of Technology in New York, where he teaches a course on Fashion Law; he is also co-author of "Fashion Law: A Guide for Designers, Fashion Executives, and Attorneys"
Click here to listen to the episode now.